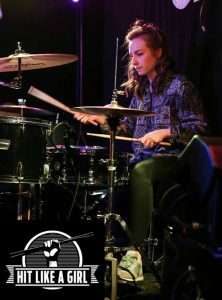 BA (Hons) Popular Music student Toni Mcvey recently entered a worldwide competition for female drummers and was chosen by judges to be week 4 winner and subsequently entered to the final 24. At the end of the competition Toni was crowned Hit Like a Girl 2017 UK 18+ Champion. Toni has as a result received various great prizes from Zildjian, Roland, Vic Firth, Evans and many more. Toni says “I am so pleased with my progress in this Worldwide competition, and shocked! 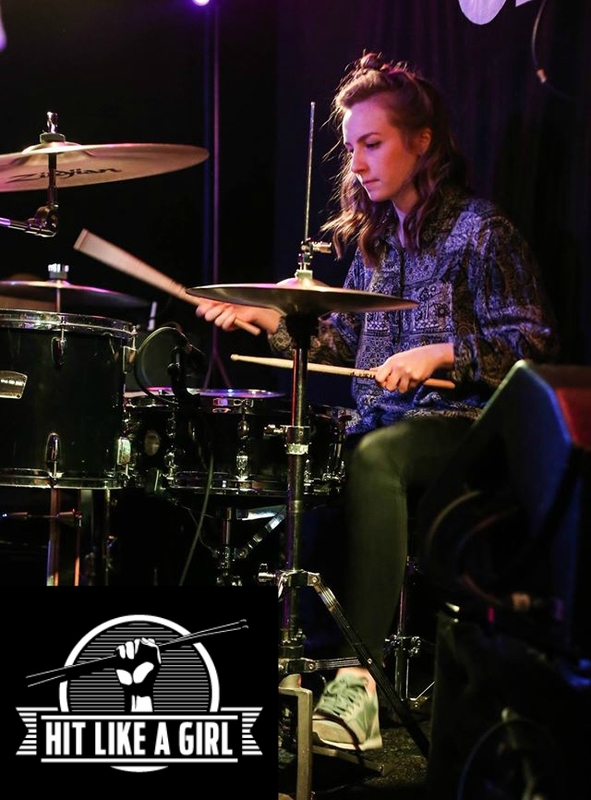 Hard work pays off and I would recommend all female drummers to enter in 2018. Hit like a girl is a great confidence booster and a great networking, contact building opportunity”.